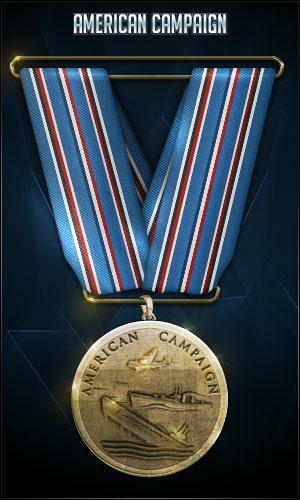 Captain RuSh(OD) successfully recruited R.agnarok(OD) on Thu Dec 18, 2003 19:37:06 GMT. on Wed Dec 31st, 1969 at 04:00:00 PM GMT. 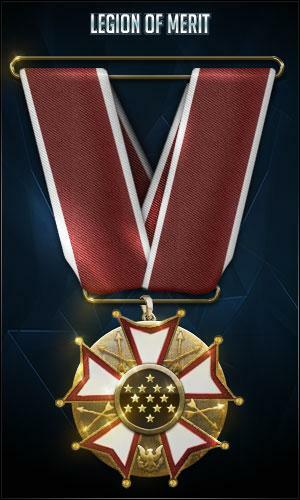 Colonel Dosed(OD) promoted Sergeant First Class R.agnarok(OD) to Master Sergeant for Active bw east player ConGradulations on Mon Feb 09, 2004 07:11:18 GMT. on Wed Dec 31st, 1969 at 04:00:00 PM GMT. 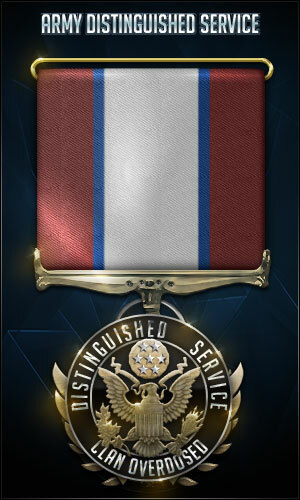 First Lieutenant SeXiCaN(OD) promoted Master Sergeant R.agnarok(OD) to First Sergeant for being active and loyal to the clan keep it up on Tue Feb 24, 2004 04:10:03 GMT. on Wed Dec 31st, 1969 at 04:00:00 PM GMT. 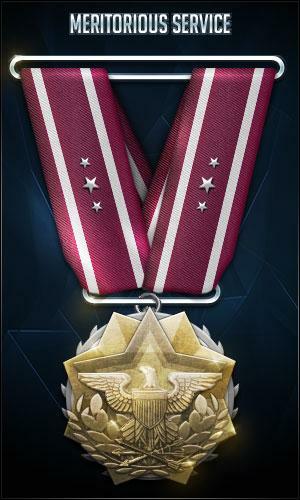 Captain SeXiCaN(OD) promoted First Sergeant R.agnarok(OD) to Sergeant Major for Being a Great asset to clan OD Keep it up ( very Active ) on Wed Mar 10, 2004 01:44:26 GMT. on Wed Dec 31st, 1969 at 04:00:00 PM GMT. 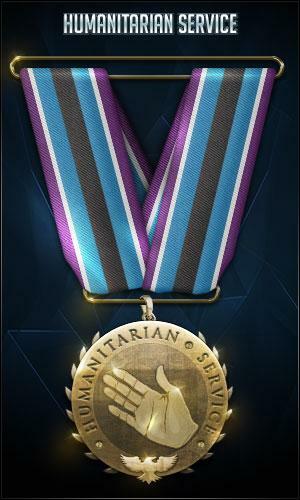 First Lieutenant Gacan(OD) promoted Sergeant Major R.agnarok(OD) to Warrant Officer WO1 for very active + skilled, keep it up! on Thu Mar 25, 2004 00:02:12 GMT. on Wed Dec 31st, 1969 at 04:00:00 PM GMT. Lieutenant Colonel Omnikilla(OD) promoted Chief Warrant Officer CWO2 R.agnarok(OD) to Chief Warrant Officer CWO3 for Rag my dawg. Very Very skilled at Bw. One of our finest. Congrats. on Fri Apr 09, 2004 00:14:20 GMT. on Wed Dec 31st, 1969 at 04:00:00 PM GMT. 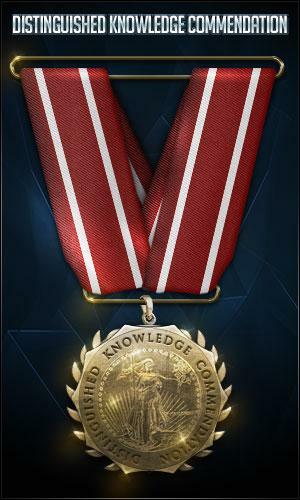 Captain NewbCrack(OD) promoted Chief Warrant Officer CWO4 R.agnarok(OD) to Master Warrant Officer MWO5 for Great Gamer and active on Sun May 09, 2004 00:22:00 GMT. on Wed Dec 31st, 1969 at 04:00:00 PM GMT. 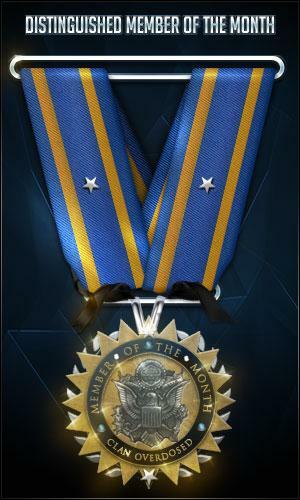 Commander ChoBo(OD) promoted Master Warrant Officer MWO5 R.agnarok(OD) to Second Lieutenant for active on b.net, keep up the good work! on Fri May 28, 2004 23:07:16 GMT. on Wed Dec 31st, 1969 at 04:00:00 PM GMT. 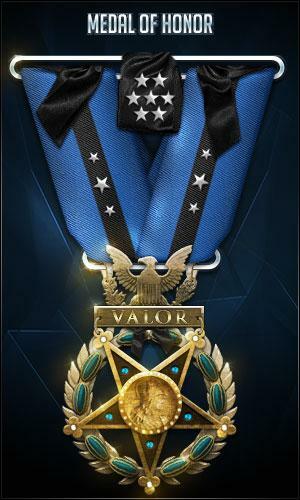 Major R.agnarok(OD) was promoted to Lieutenant Colonel with 25 total cumulative points from Commander BigBaller(OD), General dgreenbud(OD), Brigadier General Shane(OD), for starting to be more active like he used to be i see him on quite often now :-) very good gamer very good mannered always up for a game and always fun to game with gj man u deserve this :-) on Tue Mar 1st, 2005 at 01:39:57 AM GMT. 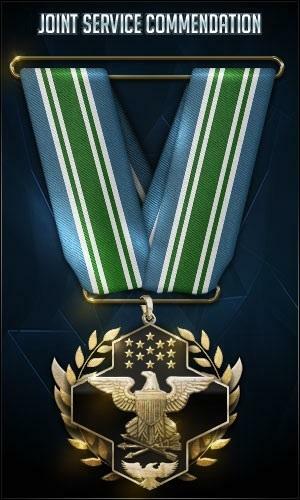 Colonel R.agnarok(OD) was promoted to Brigadier General with 29 total cumulative points from Commander BigBaller(OD), Commander ChoBo(OD), General dgreenbud(OD), for Your dedicated and loyatly to OverDosed is greatly appericiated, we feel you should be in a position to help out OverDosed members even more! 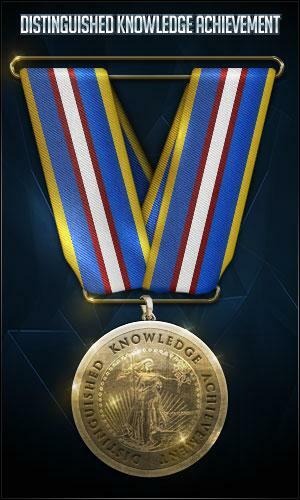 Congrats on general. on Sat Jul 30th, 2005 at 06:34:42 PM GMT. 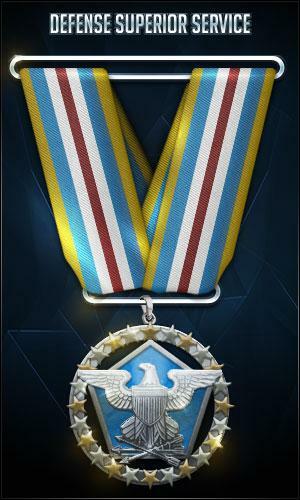 Commander FireBabe(OD) promoted Brigadier General R.agnarok(OD) to Major General for Active BW general! Thank you for your dedication! Congrats and good luck! on Fri Mar 10th, 2006 at 09:07:21 PM GMT. 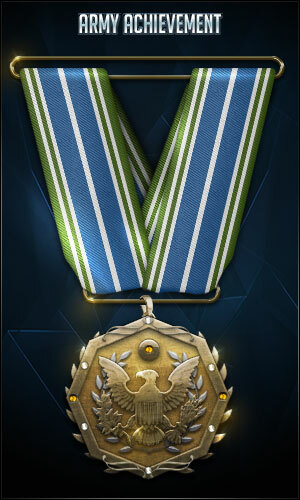 Major General R.agnarok(OD) was promoted to Lieutenant General with 20 total cumulative points from Commander shraps(OD), Commander IVIano(OD), for Easily one of the most active and down to earth bnet Generals. Level headed and very fair to the members of OD. Congratz man. on Thu Jun 1st, 2006 at 06:05:34 PM GMT. 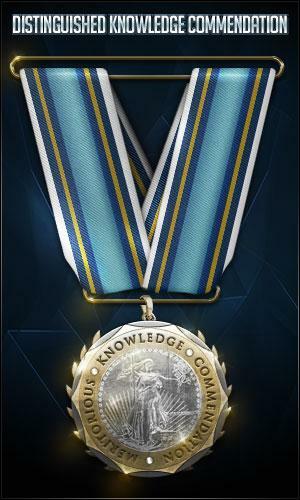 Commander IVIano(OD) promoted Lieutenant General R.agnarok(OD) to General for Rag is active as hell on bnet and a very calm down to earth guy, grats. on Sun Jul 30th, 2006 at 07:58:25 PM GMT. 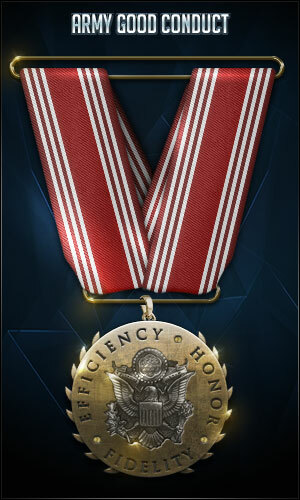 General R.agnarok(OD) was promoted to Commander with 60 total cumulative points from Commander IVIano(OD), Commander ChoBo(OD), for grats on commander on Sun Jul 30th, 2006 at 09:20:17 PM GMT.
.:: Awards Earned : 31 ::. Sat Apr 03, 2004 8:41 PM. Mon Jul 12, 2004 2:45 PM. Thu Oct 21, 2004 1:26 AM. Sat Dec 25, 2004 10:26 AM. Sun May 08, 2005 3:33 PM. Sat Dec 24, 2005 12:39 PM. Tue Sep 19, 2006 11:26 AM. Sat Dec 23, 2006 3:28 PM. Tue Jul 17, 2007 5:04 AM. Shows high level of skill in bw! congrats! Date: Wed Mar 10, 2004 7:36 AM. 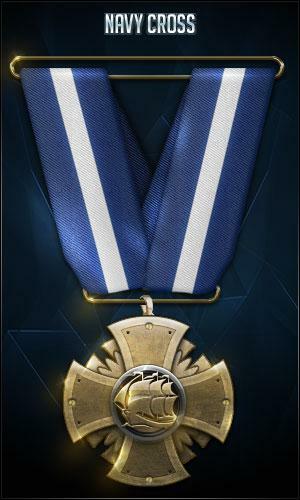 Ragnarok has tweaked or designed half the scripting our website uses nowadays, including the Medal script I'm using to award him this. 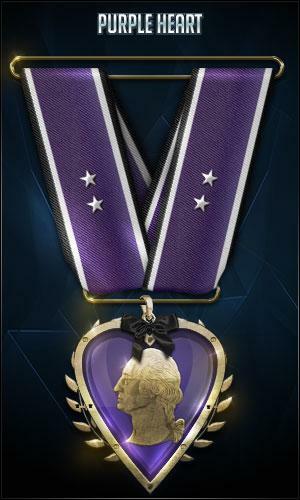 If that doesn't qualify someone for the Purple Heart Medal then we are all screwed. Date: Wed Jun 10, 2015 6:39 AM. you've done for the clan. Date: Tue Nov 25, 2008 8:03 AM. R.ag has been a considerably helpful asset to the King's Raid Squad, often helping members run group conquests or teaming up to run guild conquests. Date: Thu Sep 20, 2018 4:30 AM. Date: Mon Apr 12, 2004 4:27 AM. Date: Mon Apr 12, 2004 4:16 AM. Date: Thu Apr 29, 2004 1:34 AM. 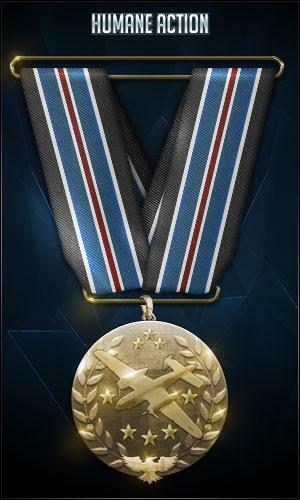 happy new year keep up gj^_^, everyone loves medals! Date: Tue Dec 30, 2003 8:39 AM. Date: Tue Nov 25, 2008 8:02 AM. Date: Sat Feb 14, 2004 4:51 PM. I think it's safe to say that R.ag is loyal and trustworthy. Date: Tue Nov 25, 2008 7:52 AM. Anyone who says their "life will end when OD dies" is reliable and loyal at all times. Even if they actually meant their b.net/gaming life. Date: Tue Nov 25, 2008 7:53 AM. Date: Mon Apr 12, 2004 4:14 AM. Date: Sat Jan 31, 2004 12:52 AM. 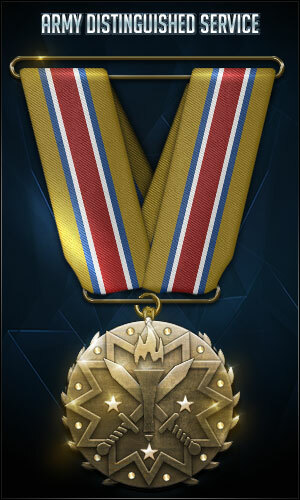 won two interclan tournaments !goodjob! Date: Sat Mar 27, 2004 8:51 PM. Date: Tue Jun 01, 2004 9:47 PM. Date: Tue Nov 29, 2005 9:13 PM. Date: Wed May 24, 2017 4:55 AM. 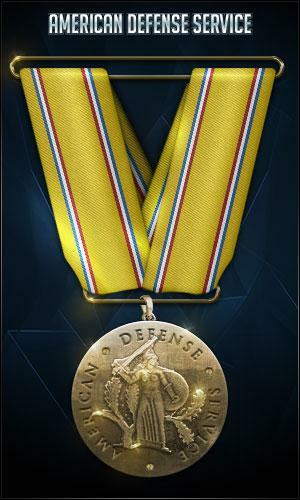 Has made his mark on the OD site just as the founding commanders of OD in the past have . . . without R.ag, we would be missing more site features that many members now take for granted than can be listed here. 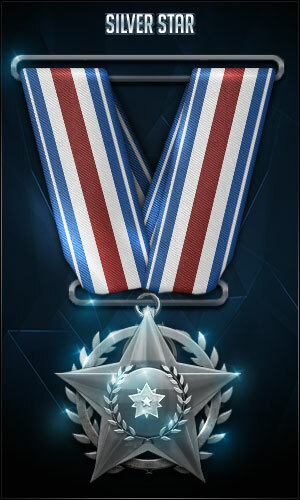 Devotes an enormous amount of time and effort to improving the clan. Date: Tue Nov 25, 2008 7:56 AM. Date: Tue Nov 25, 2008 8:01 AM. 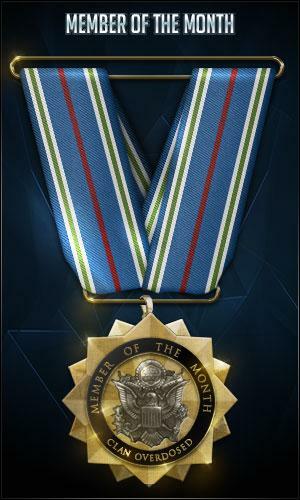 He has won the Fall 2014 award for best web profile, congratulations! Date: Tue Dec 16, 2014 10:51 PM. Date: Fri Dec 25, 2015 5:02 PM.